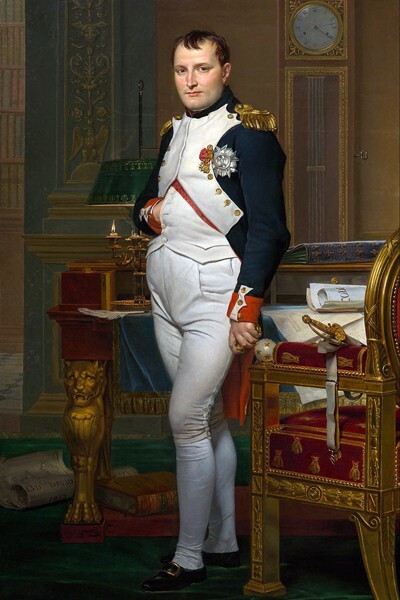 Happy birthday to the man who would have ruled the world but for Waterloo! 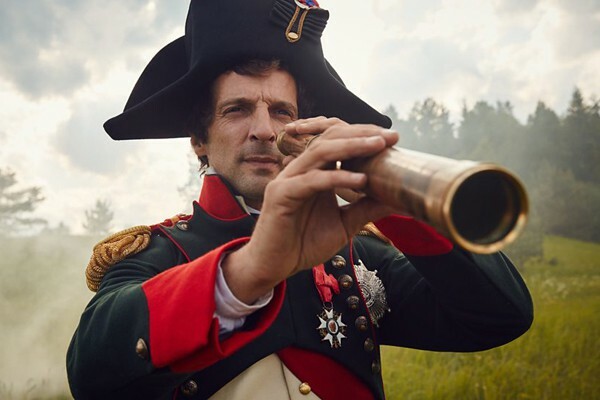 Born August 15, 1769, Napoleon Bonaparte was not only a brilliant military commander, he’s turned up in endless historical costume movies and TV series (I’m looking at you, War and Peace). Let’s give the birthday boy his due — who’s a ziggy piggy? But first, a quick review of contemporary images, young and old. 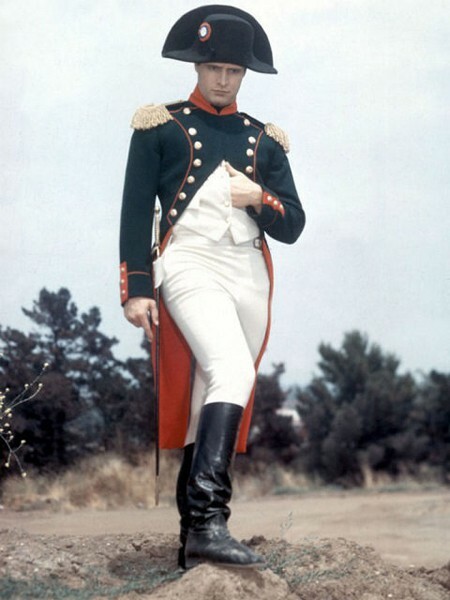 Napoleon was quite the dashing revolutionary, before he settled down into empire-making megalomania. Bonaparte at the Bridge of Arcole by Antoine-Jean Gros, 1796, Wikipedia. The Emperor Napoleon in His Study at the Tuileries by Jacques-Louis David, 1812, Wikipedia. This Napoleon is a lover not a fighter! And with Greta Garbo as the married Countess Marie Walewska, who could blame him? 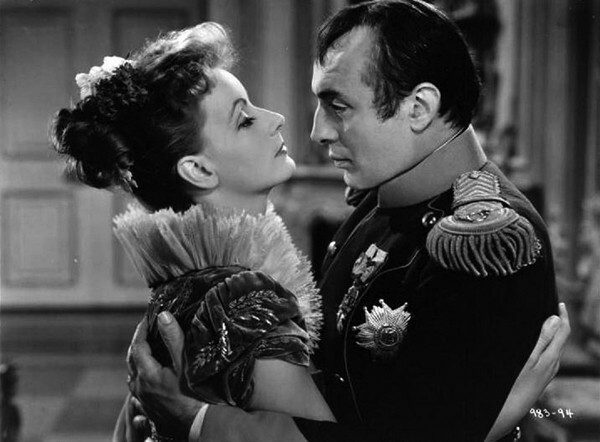 Apparently, Hollywood only thought Napoleon Bonaparte’s story was interesting if framed around his mistresses. OK. At least Brando nails the look. This is the one with Audrey Hepburn, which veers between being very pretty and very WTF. 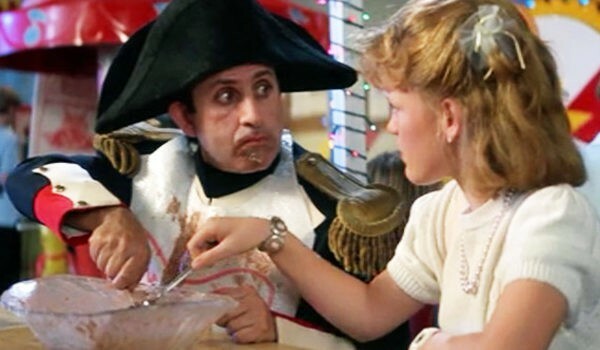 As we’ll see, Napoleon is a popular figure in time-traveling stories. This Soviet Union production is widely praised as being faithful to Tolstoy, and the images show quite high production values for the era. Battles, battles, battles, this one’s got the big battles that made Napoleon famous (and infamous). 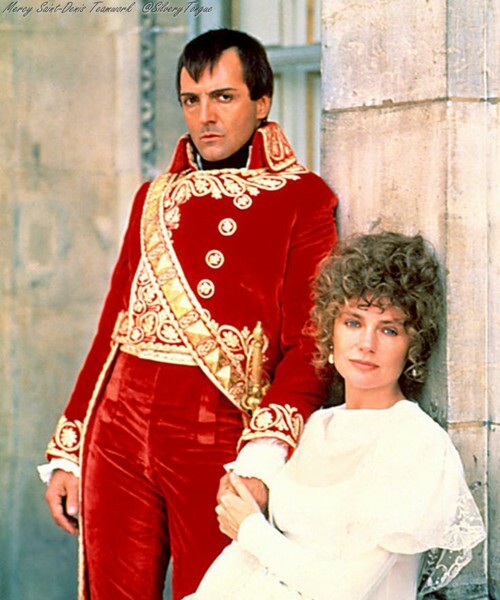 Why doesn’t any one talk about this British TV version of War & Peace? 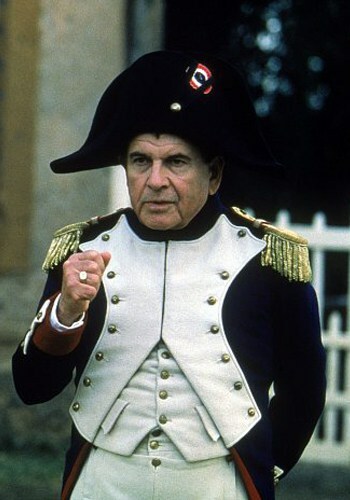 It starred Anthony Hopkins as Pierre (winning him a BAFTA), and the costumes by Charles Knode won an Emmy. Aw yeah, back to Napoleon Bonaparte’s love life! 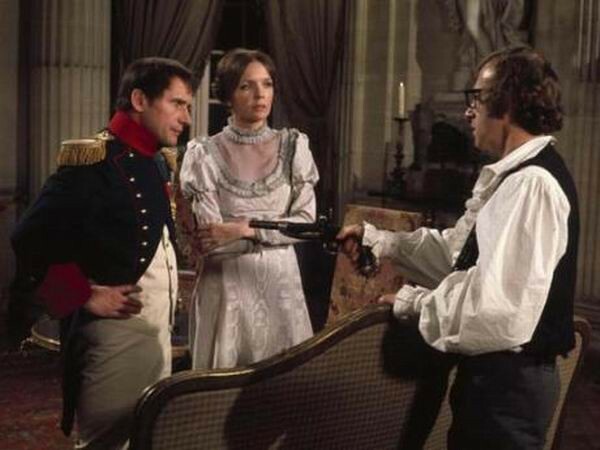 In this early Woody Allen farce, two Russians attempt to assassinate Napoleon and hijinks ensue. 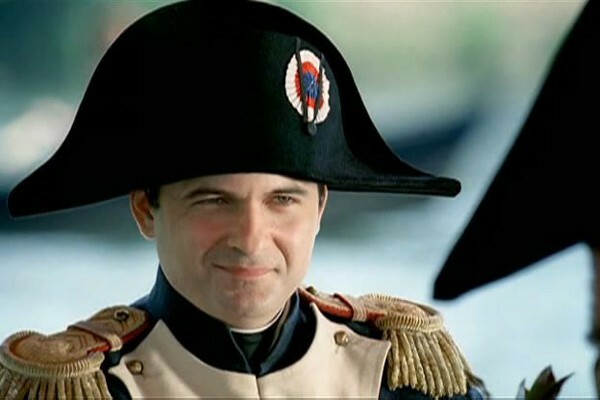 Repeat actor playing Napoleon Bonaparte, now in a time-travel fantasy. Set during the French Occupation of Egypt, this French-Arabic production tells the lesser-known story of Napoleon’s early expeditions (with quite the hottie as Bonaparte). With Jacqueline Bisset as Josephine, this TV miniseries is one big, melty, fabulous ’80s cheese-fest. Admittedly, here is the reason I’m writing this post. I’m a fan! 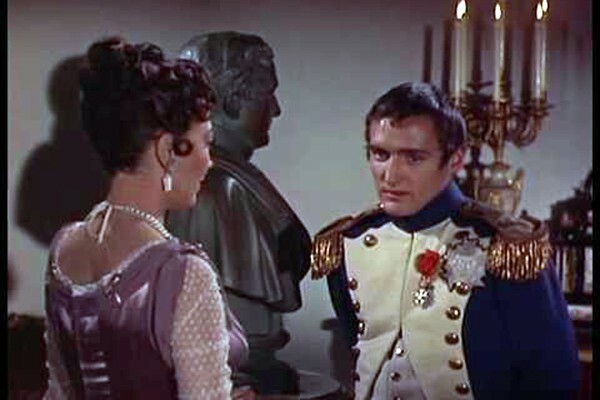 Holm’s third go at portraying Napoleon Bonaparte, here, it’s during the emperor’s exile with a comedy caper. 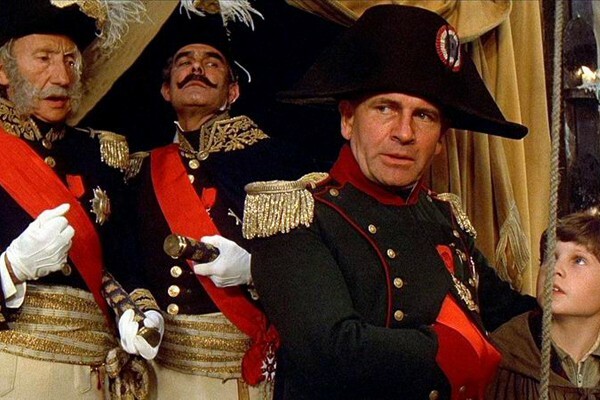 With Isabella Rossellini as Josephine, John Malkovich as Charles Talleyrand, Gérard Depardieu as Joseph Fouché, and an enormous budget. Another year, another Tolstoy adaption. 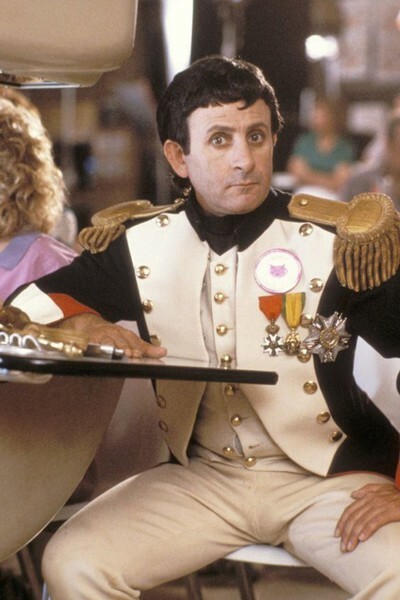 Do you have a favorite Napoleon Bonaparte in movies or TV? Is there one I’ve left out who you love? Better yet, ask who’s your favourite Josephine? Fashion icon, muse and collector of the ‘most excellent’ *nods to Bill & Ted’s* jewellery. This! Those Waterloo scenes remain my favorite to this day. So breathtaking and well-choreographed! Whoever staged them did such a good job of showcasing the battlefield tactics of the era. And the military uniforms across the board were terrific. 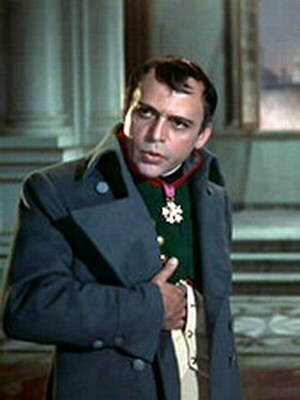 Steiger may not be the most glamorous of the Napoleons, but he is my favorite. I rather like that a couple of the above photos show The Ogre wearing his scarlet velvet suit as depicted in Inres’s 1804 portrait of him as First Consul. Scali Delpeyrat is my favorite. I spent every moment he was on screen going YES!! Something about him — the look, the arrogance, the composure, just screamed PERFECT CASTING to me. But Nappy was short. Military conquests overcompensating? 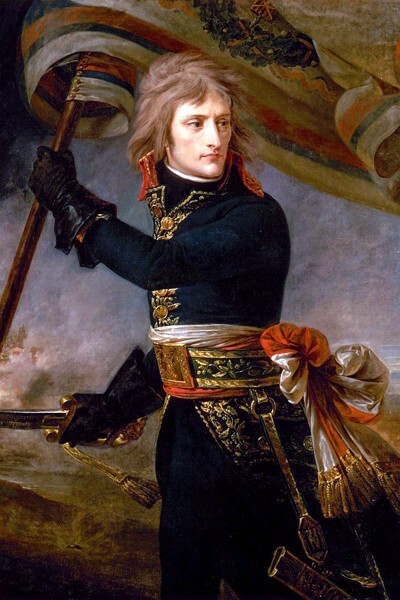 Actually, Napoléon was close to 5-foot-6, which was not considered short during his time. 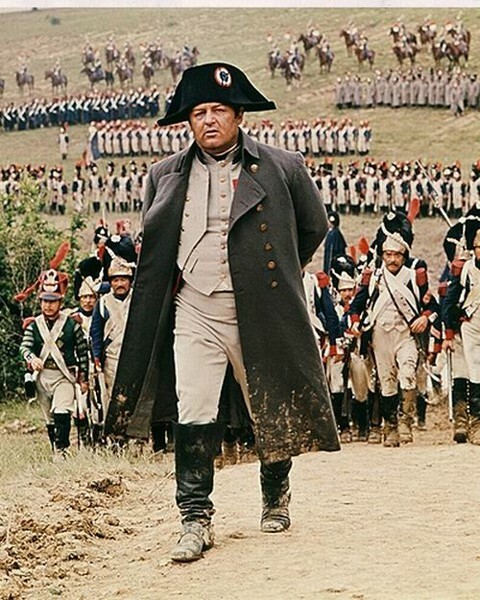 There’s a collector in France who has one of Bonaparte’s uniforms, and experts determined from measuring it that Napoléon was taller than commonly believed. Great list– but OMG, you forgot Albert Dieudonné, who played the lead in Abel Gance’s amazing silent classic Napoleon from 1927! Not only are the costumes surprisingly good, the movie is mesmerizing, pioneering many trailblazing film techniques, and definitely worth a watch. My favorite depiction of the Emperor. Definitely should be represented here. 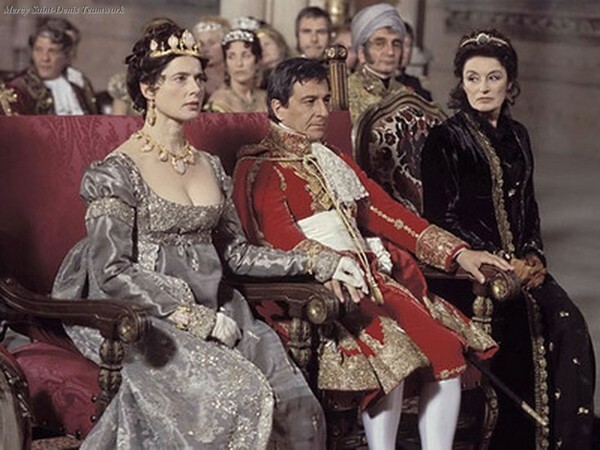 Who is the woman in black sitting on the far side of m. Bonaparte in the 2002 one with Isabella Rossellini? She’s fabulous and my new girl crush. Napoleon’s helicopter mom (Anouk Aimée). 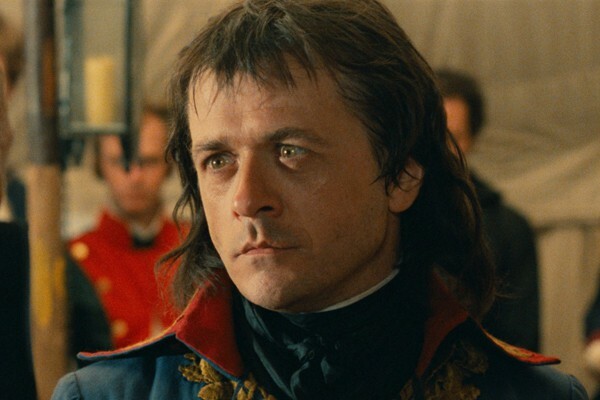 I certainly talk about the early 70s BBC War and Peace with Anthony Hopkins as Pierre. It is my all time favourite TV series. 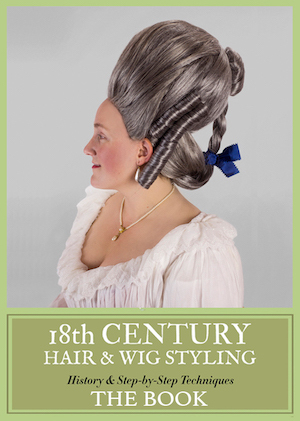 And as it won an award for costumes maybe one day we can hope to see it featured in TBT? Albert Dieudonne (does that really mean “God-given?”) in the 1927 Abel Gance epic “Napoleon.” Costumes were typical 1920s “historical,” but I enjoyed the hell out of it and loved Dieudonne as Napoleon. I remember loving the 2002 Nepoleon as a teen but don’t remember anything about it other than the fact that Isabella Rosselini is wonderful (as usual). I thought Rossellini was the only saving grace! 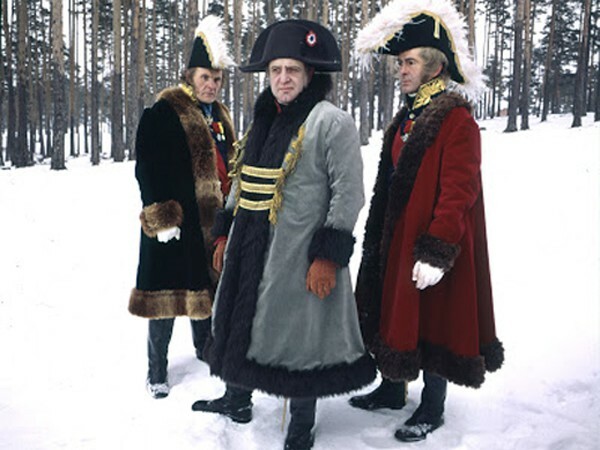 Although the uniforms were bad, I think that Daniel Gélin and Raymond Pellegrin did a good Job in their portray of Napoleon in the epic 3 hours “Napoléon” (1954) biopic by the famous Sacha Guitry. 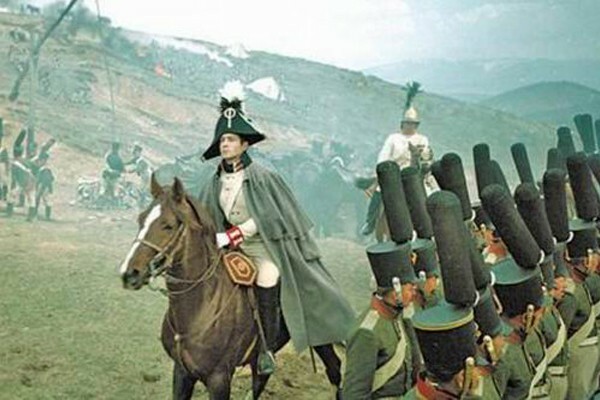 I did’nt liked it as a film, but Napoleon as a character nobody can understand is very well portrayed.